Try out the Xbox 360 version before the game comes out next week. 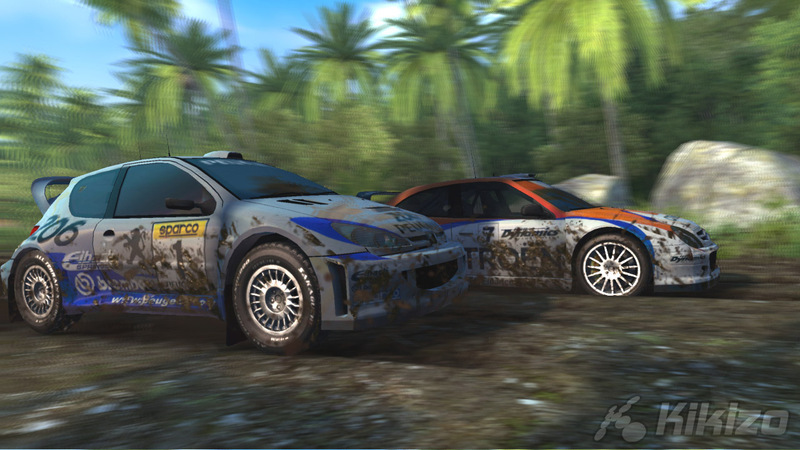 Sega's latest update to the long-running Sega Rally arcade racing series is due on consoles, PC and PSP later this month, but you'll be able to give the game a test drive in a new demo now available. 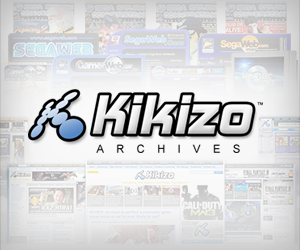 On Monday the company put up a free demo for the game on the Xbox Live Marketplace. 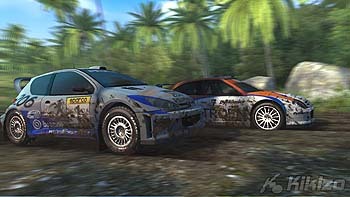 The demo includes two tracks from the Canyon course playable in Quick Race mode with either the Mitsubishi Evo IX FQ3 or the Subaru Impreza STi Spec C type RA. Sega Rally is being developed by the new Sega Racing Studio, based in Solihull in the UK. The game will be out for Xbox 360, PlayStation 3, PC and PSP on 28 September.